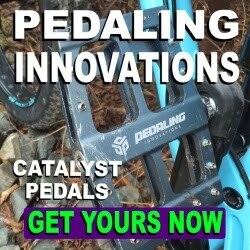 Many riders do some level of maintenance/repair on their fatbike. It could be as simple as ensuring there is enough pressure in the tires or a more challenging feat such as lacing up a set of wheels. While doing maintenance on your bike is rewarding, we all end up bringing our ride into our LBS from time to time for some special love and attention. As your skill and confidence grows so does your collection of tools. I'm pretty sure most of us have started with some basic tools (maybe even a multi-tool) and when time and finances allowed we added to the toolbox/toolroll. Located in St. Paul, Minnesota, Park Tool has been supplying bike tools and maintenance equipment since 1963. 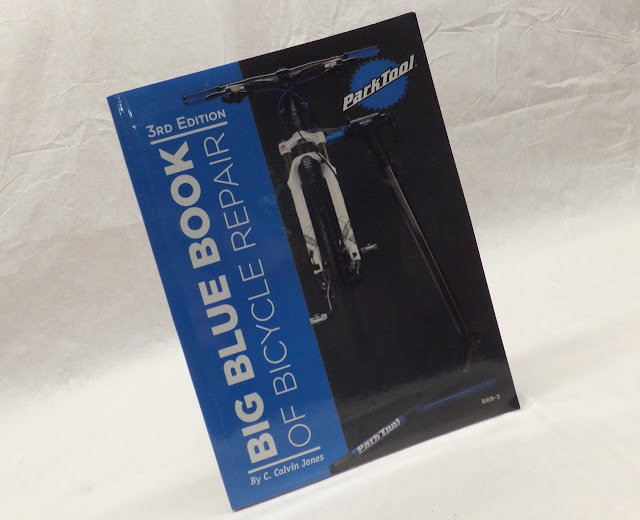 The telltale blue is synonymous with quality. There are always a couple of "specialized" tools that we would love to have that are a little harder to justify. 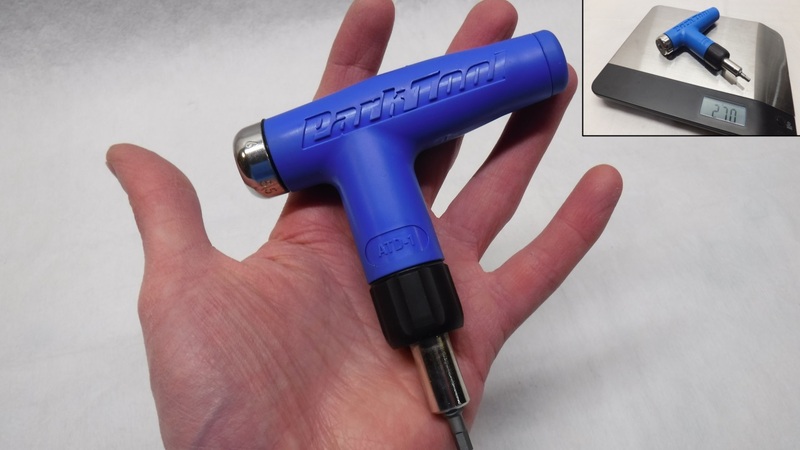 For me that tool was an adjustable torque wrench. 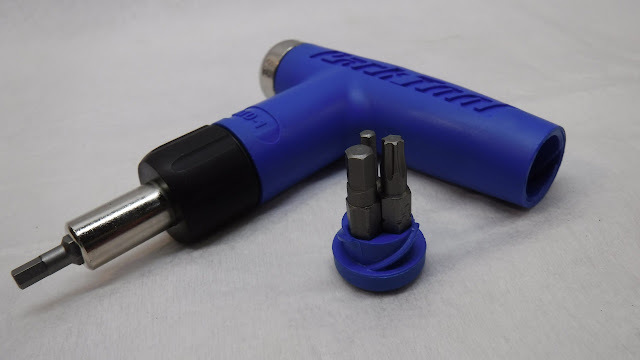 I would normally cinch down on a bolt until it "felt right", but as I started dabbling in more delicate bike parts with specific torque ratings I finally broke down and purchased from my LBS a tool that I had drooled over many times . . . a ADT-1 Adjustable Torque Driver. 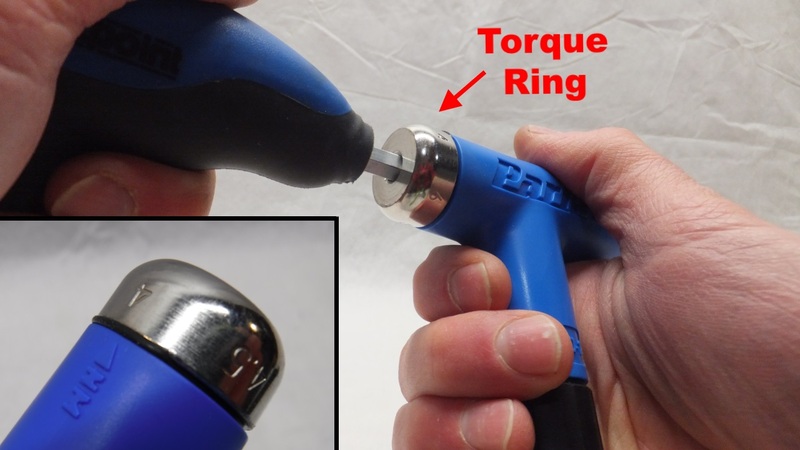 As the name indicates this is an adjustable torque driver from 4.0 - 6.0 Nm in 0.5 increments. Its adjusted by twisting the silver knob on the end of the handle with a 6 mm hex. Located in the other end of the handle are three 1/4 hex drive bits (3 and 5mm hex and a Torx T25). The 4mm hex comes pre-installed in the magnetic business end of the ADT-1. 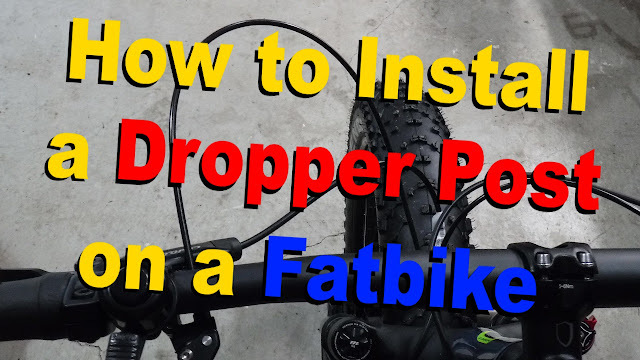 These four bits will allow you to tighten many of the fasteners on your fattie. The ADT-1 fits comfortably in the palm of your hand and has a very solid feel weighing in at 270g. 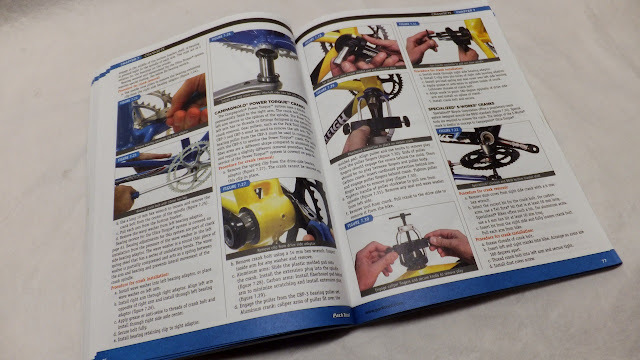 The literature says that the torque limiting clutch prevents over-tightening of threaded fasteners and subsequent damage of components, but not having used one before I was curious to what actually happens. Its actually quite simple really, you set the driver to the appropriate Nm and pop in the correct bit. When tightening the fastener the driver will skip (ever so slightly) and make a crack/pop sound when it has reached the desired torque. Simple. 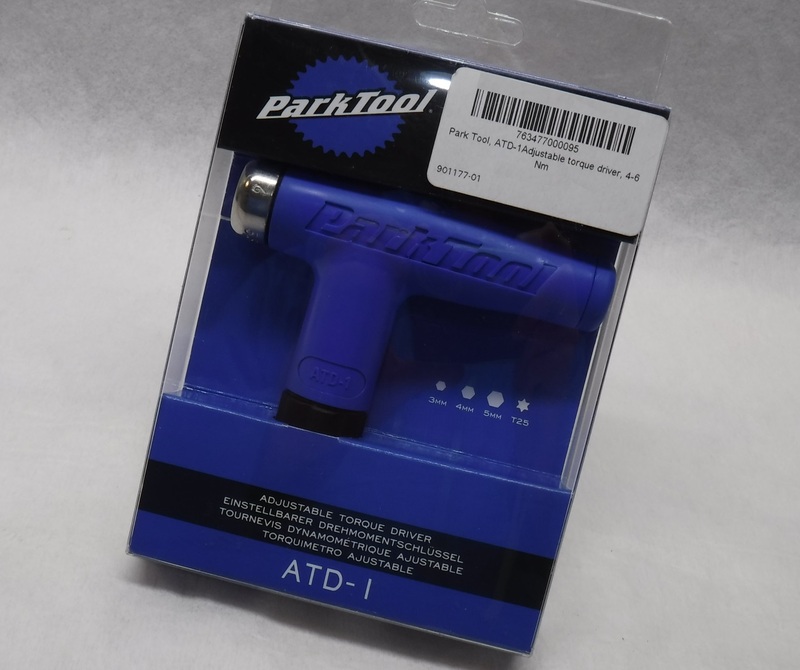 The ADT-1 is assembled and calibrated at Park Tool's factory in Minnesota. 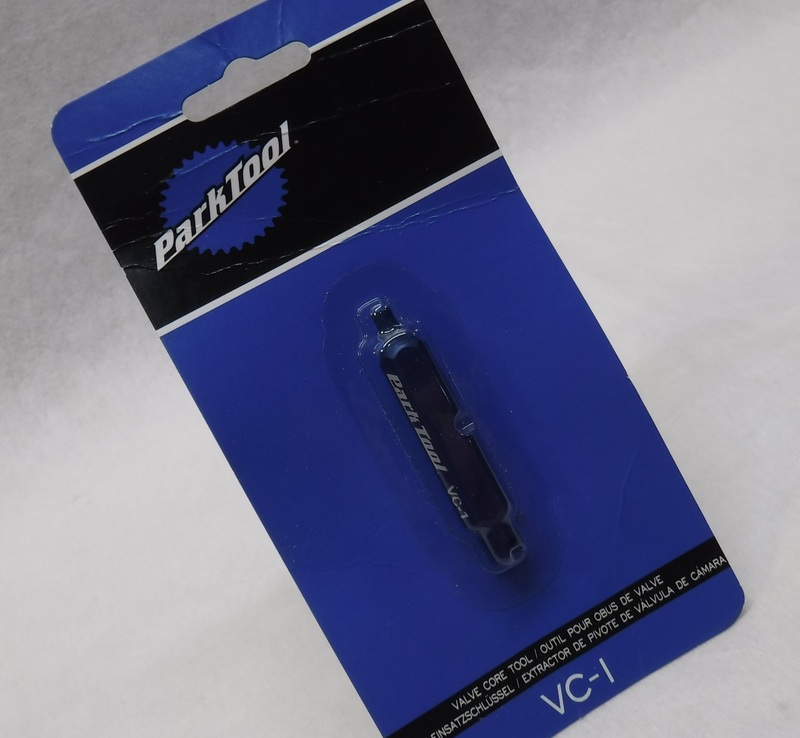 This is another specialized tool as it is designed to remove and install Schrader and Presta valve cores. 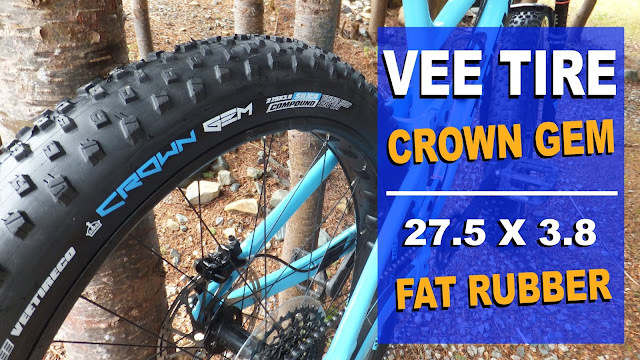 The VC-1 would come in quite handy for those folks entering the world of tubeless and needing to remove the cores to install product into the tire. 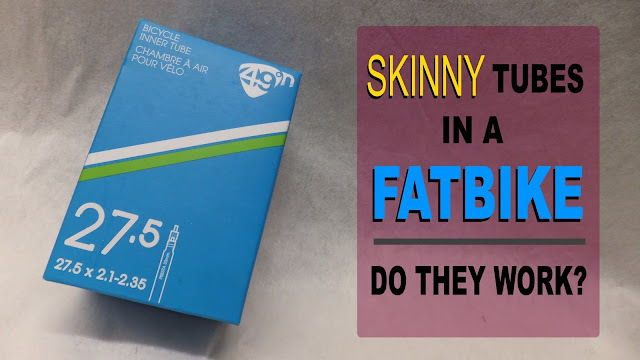 The primary reason I added it to my toolbox was that one night a riding buddy went to air down his tires on the trail and the core shot out of the valve and got lost in the snow. He did eventually find it and got back on the trail, however I'm sure if that happened to me I would not be so lucky. 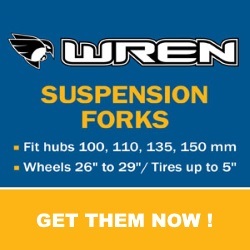 I'll be checking the valve cores of my tires from time to time. Having grown up using Clymer and Haynes repair manuals for dirt bikes, trikes, quads and cars . . . I needed one for bicycles. Enter the BBB-3. Its great to be able to look up how to repair something on-line, however a manual is not impacted by a slow internet connection or a dead battery. And you can't scribble notes in the margins of a smart phone. The BBB-3 is well organized, well written and has plenty of color pictures to help you get the work done. 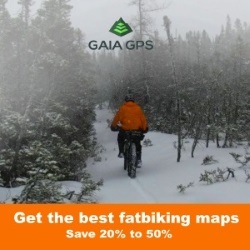 Although nothing is specifically fatbike related the information and procedures are easily transferable. This is one handy book to have in the shop. 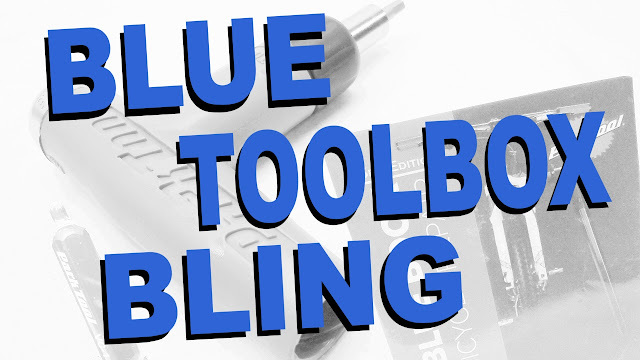 That's all the Park Tool in my toolbox for now, but I'm sure there will be additional blue bling making a home in my bike tool arsenal.